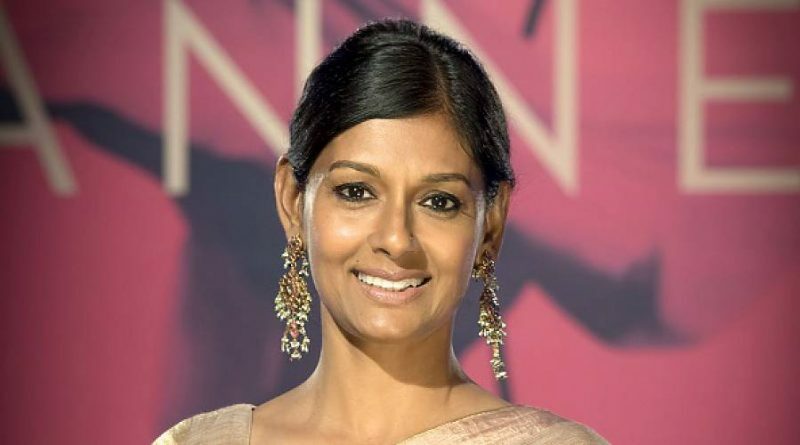 Filmmaker Nandita Das, the first Indian to be inducted into the International Women’s Forum’s Hall of Fame, is a multi-hyphenated talent who debuted as an actress in 1995, and became a director in 2008. Manto, her sophomore feature, screened earlier this year at Cannes, where Das has twice served as juror. Manto next plays at BFI’s London Film Festival.